GET $50 OFF REGISTRATION FEE! We are offering a $50 discount for any team that registers and pays for ANY tournament by April 8. If you have any questions, please feel free to contact Eric Burger at 513.535.6499 or ericburger@cinci.rr.com. When registering for any tournament being held by NETS, please use the following code MM50-36 and you will receive $50 off the registration fee. A list of all tournaments can be found at www.netsregister.com. Don’t wait to claim your spot as this discount will expire on April 8th. 1) You will receive personal attention to detail in all aspects related to the tournament. 2) Each game will have a DEDICATED scorekeeper that is provided by the tournament. 3) Each team will have two coaches and one STATISTICIAN admitted at NO CHARGE. 4) Statistics from each game will be uploaded to the www.netsregister.com website. 5) Each player, parent, grandparent, coach and YES, COLLEGE PROGRAMS will get to see the personal stats of each player. 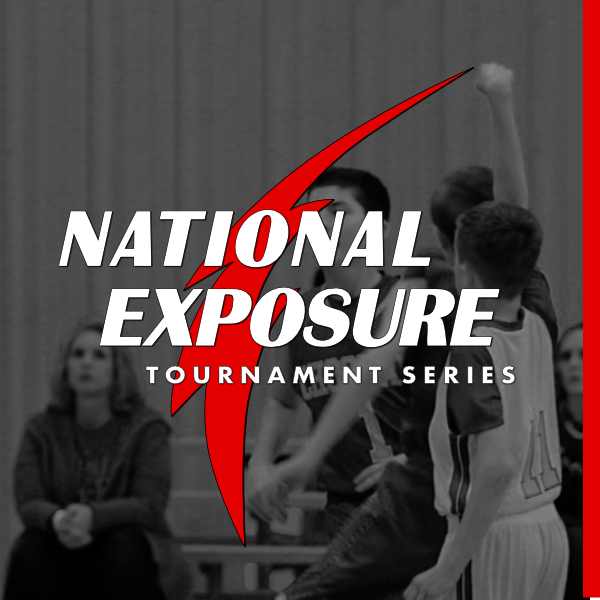 Additionally, each player will be ranked against all other players from ACROSS THE NATION, in their age group, that participate in any event hosted by National Exposure Tournaments Series (NETS). This EXPOSURE to the player’s individual stats will help college programs look for that individual that may not be on their radar or help them find the statistical leader that may fit their needs. This EXPOSURE will help players get noticed at an early age. 6) Team points will be earned by entering tournaments, for every win and for every tournament championship and runner- up. Teams with the most points in each age division will be invited to play in the National Championships at the end of July. 7) Super Regional Tournament winners in each age group automatically qualify for the year-end NATIONAL TOURNAMENT. 9) After visiting the website and making a decision on which tournament you would like to attend, registration can be easily done.